Bonnie Taylor is the author of the Not Forgotten novels, a paranormal fiction series available on Amazon. Like so many other die hard philes, I spent my day anticipating the premiere episode of Season 11. 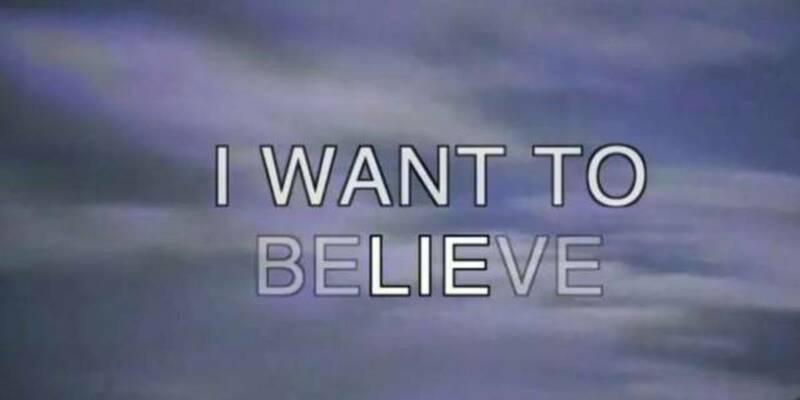 Donning my "I Want to Believe" tee shirt and clutching my circa 1998 action figures, I stood before my television and photographed the opening credits. Now, I realize that this visual may cause you to doubt that I could be a credible source for an impartial review of the episode, but I disagree. 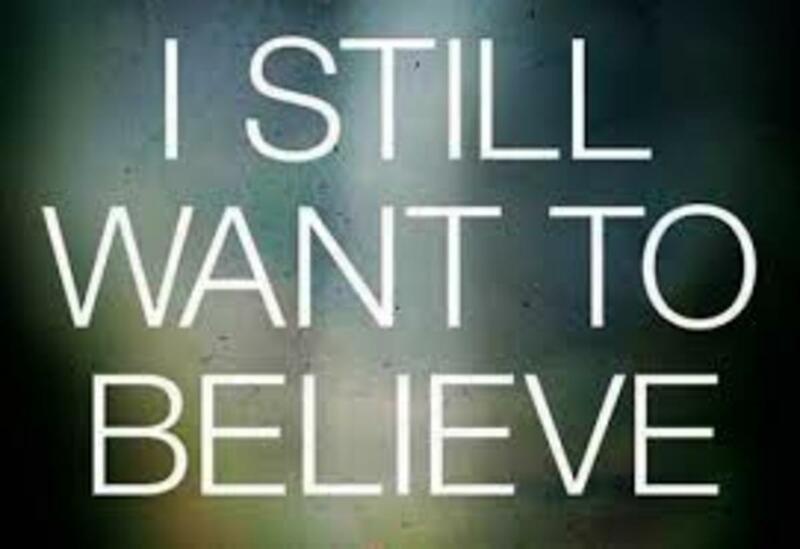 I believe that the most die hard fans of the X Files are also the most critical viewers of the show. After all, Mulder taught us to question everything. The episode opens with the iconic "I Want to Believe" message transforming to "I Want to Lie" then, enter The Smoking Man. He's been known by many names, Cancer Man, The Cigarette Smoking Man, CSM, and CGB Spender to name a few. Tonight, he introduces himself as Carl Gerhard Busch and takes us through a bevvy of historical and political events that were all lies, cover ups, and manipulations of the American people perpetrated by him; including the faked moon landing. If we were to ask ourselves why this is relevant, the answer to me, as a writer, is two-fold. 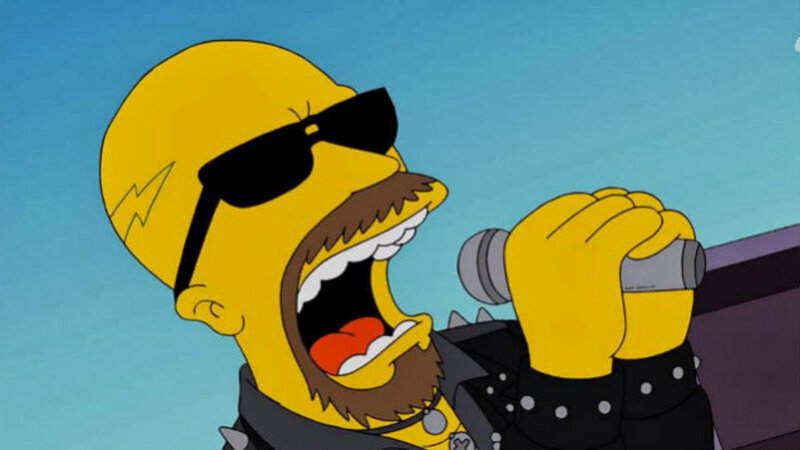 First, our iconic bad guy and the true reach of his power may not be known to audiences that haven't been tuning in for more than two decades. He may need a brief reintroduction. 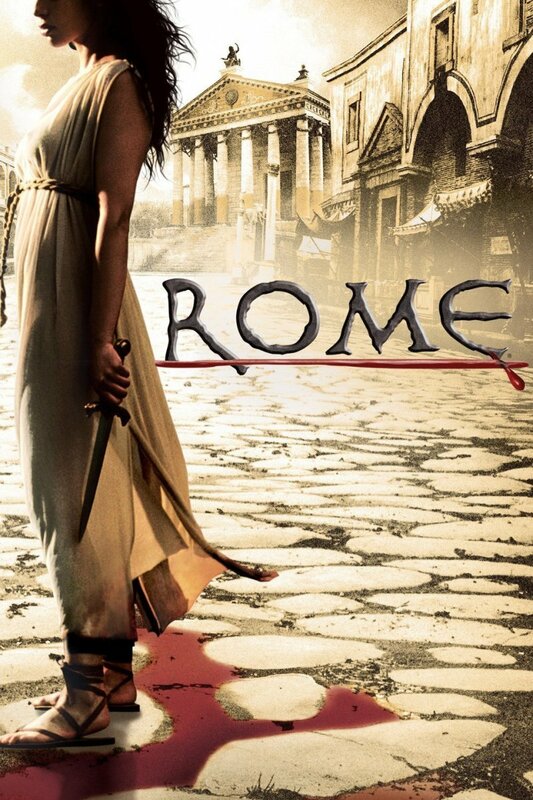 Second, and even more importantly, the writers need to bring this show into a modern era. They need to demonstrate relevance in a world that had changed dramatically since the 1990's and flashes of the last three and current U.S. President effectively resets our timeline and confirms to some extent that CGB has not been hiding in the ruins of New Mexico since the last time he "died" in the X Files universe. Did I have issues with this opening? Yes, of course, the most obvious question I have is how did this man who had been wheelchair bound, burned to a crisp, and was previously smoking through a stoma appear to be in such excellent physical condition? I wonder if this plot hole will be addressed in later installments. In My Struggle II, Chris Carter left us on the edge of global human destruction. Mulder, himself, was dying from the plague that was unleashed by the evil smoking man. Stuck in a traffic jam, Mulder and Scully are met by a light from the sky! Could this be it? Are the aliens coming to save Mulder and Scully, and possibly the rest of the poor souls who are dropping like flies all over the planet? 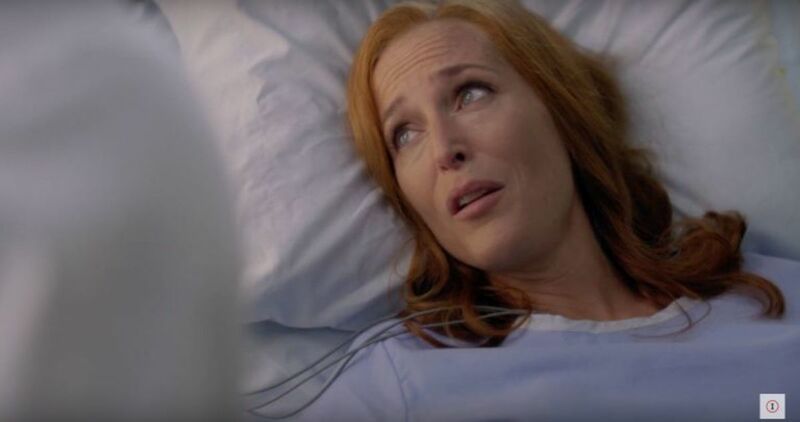 No, it was all just a dream, or a vision of the future, that Scully had while suffering from a peculiar seizure event. This move it not one that is made by the faint of heart. Any writer knows that perpetrating this kind of a whammy on your audience is dangerous. It will be met with criticism and some fans will feel violated, as if the entire last season was simply wasted time. That's the beauty and the tragedy of the entire X Files franchise, however. The mythology of the show has been muddy at best since day one. It has never quite seemed to be grounded in forethought and fans were never sure who or what was behind the global conspiracy, what the conspiracy was, or even if one truly existed in the first place. Could Chris Carter have desperately needed a way to dig himself out of a terminal misstep when the idea of yet another season was proposed? Was this his plan the entire time? This question will be filed under "X" for now. My Struggle III maintained a fast pace with no shortage of action. We were reintroduced to Jeffrey Spender, former FBI agent, skeptic turned believer, and son of The Smoking Man, when he was hit by a car while taking out his trash. Scully, herself, made the ridiculous decision to drive a car while medically impaired and inevitably crashed, and Mulder got to show off his driving skills with a high speed chase in his Mustang. We garnered some new intelligence. We learned that Jeffrey Spender was the one who arranged for the secretive adoption of Scully's son, William. We got a birds eye view of how far into the dark side Monica Reyes had traveled with the smoking man, essentially setting herself up as the new Diana Fowly character, and we met other conspirators who were set on stopping The Smoking Man from succeeding in his plot to cleanse the planet of the plague of humanity. These characters told Mulder, "The aliens are not coming. They have no interest in a dying planet with failing resources." We can also be certain that Scully and Mulder will reunite with William. We met Scully's doctor, who I must confess, has me concerned. Either Chris Carter didn't think her character through or she is the most trusting human on the planet. In a matter of fact, no big deal sort of way, she laid out her experiences with government created super soldiers and victims of mind control experiments to a pair of FBI agents. Because she thought people who work for the government are easily trusted after all that she's seen? 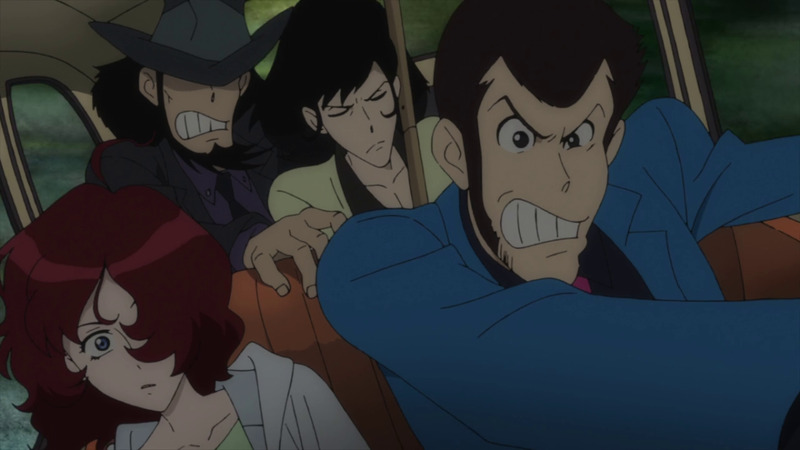 The real controversy surrounding this episode, however, came at the very end. Say what you will about plot holes, muddy story lines, or the Mulder narratives that many deemed unnecessary throughout the episode. The final dialogue between the smoking man and Walter Skinner left many up in arms. Where did William come from? Flash back to season 7 episode 15; En Ami. This episode, written by William B. Davis who portrays The Smoking Man introduces us to a boy named Jason Peck. Jason had cancer but his family's religious beliefs have prevented him from receiving conventional treatment. One night, Jason is miraculously cured. His parent's believe his recovery was due to the power of prayer and Jason confesses to Scully that angels came to his room and "poked" him and he was cured. 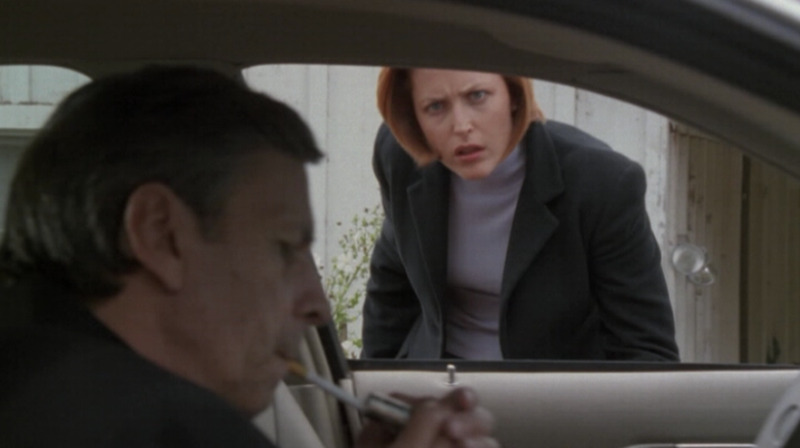 The Smoking Man approaches Scully and tells her that he cured the boys cancer and that he, himself is dying. 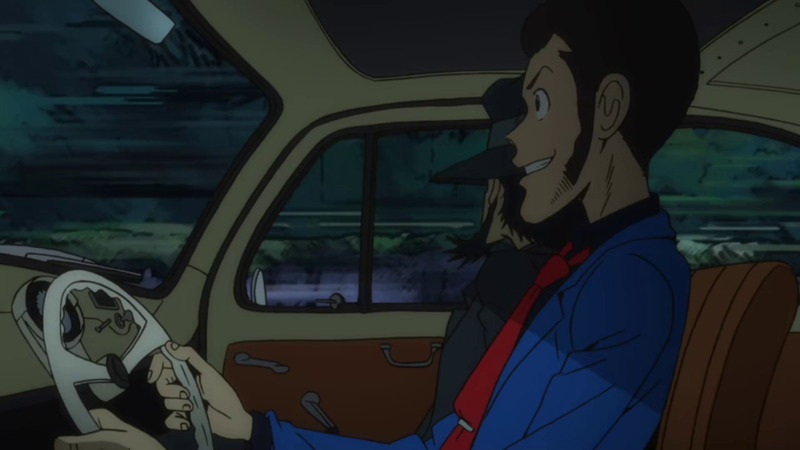 He convinces her to take a trip with him, stating that he will give her the cure. 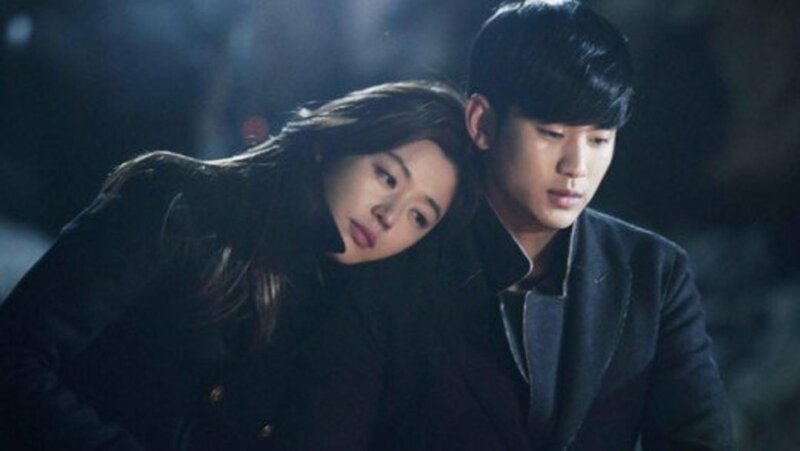 She goes with him and is advised that this cure is a cure for all human disease and is extraterrestrial in nature. Scully sneaks off to meet an informant named Cobra and acquires a disc from him before he is gunned down by snipers but The Smoking Man somehow switches the disc with a blank one so Scully unknowingly leaves empty handed. We are led to believe that the whole encounter was a set up by The Smoking Man so that he could acquire the information on the disc from Cobra using Scully as his unwitting accomplice but there appears to be more to this story. William B. David himself described the episode as an attempt by The Smoking Man to seduce Scully using an agenda that she would understand, medical knowledge. This is not a far reaching idea. 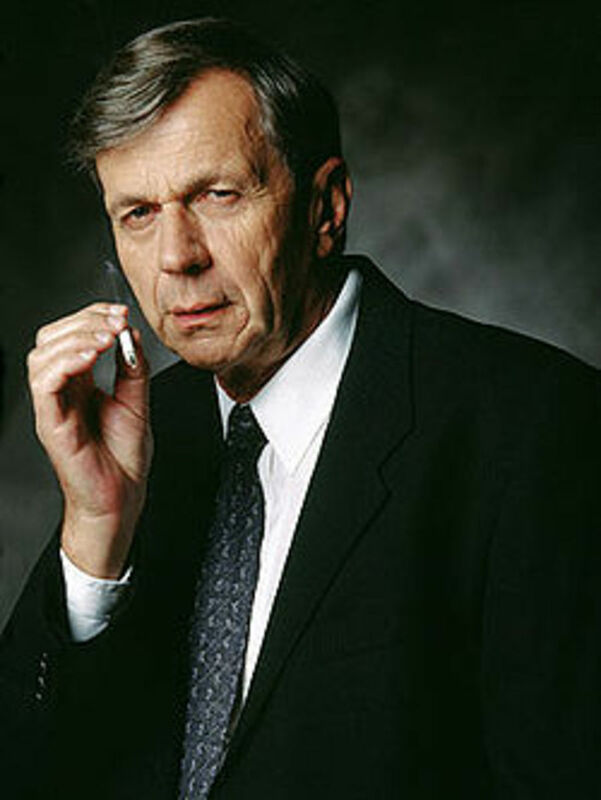 The Smoking Man has seduced a number of strong, intelligent women into his arms and his agenda throughout the show's history. These include Marita Covarrubias, (worked for the United Nations and played by Laurie Holden) Diana Fowley ( FBI Agent, love interest to Fox Mulder, played by Mimi Rogers), and now, Monica Reyes, (FBI Agent, friend to Dana Scully, played by Anabeth Gish). So, what does this episode from 18 years ago have to do with My Struggle III? In the final moments of My Struggle III, The Smoking Man tells Walter Skinner that he is the father of Scully's son, William. He tells Skinner, "He used science to do it." William, who would now be roughly 18 years old, was the result of a miraculous pregnancy. Scully confessed to Mulder that, as a result of an earlier abduction, she had been left incapable of having a child, yet, to her amazement, she became pregnant. While questions about William's parentage were never truly answered, we were left to believe that Mulder and Scully were his biological parents but this plot twist is credible. In En Ami, Scully wakes up in a cabin in Pennsylvania. She is dressed in pajamas, not her own clothes, and has no idea how she got there. It is highly possible that The Smoking Man drugged her and had her inseminated without her knowledge or consent. Consent, or lack the of, seems to be the one thing from this episode causing the most outrage and controversy. Viewers and reviewers alike are up in arms that this show would even go down this path in a time of so much scandal and outrage over sexual abuse and harassment of women in D.C. and Hollywood. To some, it reflects an insensitivity and lack of social conscience on the part of Chris Carter and the entire production team. Let's take a moment to reflect upon the beginning of this article. First, the tag line, "I Want to Lie", at this point, there is no way to know if the information provided by The Smoking Man, a known liar, is even credible. Second, remember when we were discussing the concept of making a show that is almost a quarter of a century old relevant? You do that by broaching subjects that are relevant to us today. Sometimes, that is uncomfortable. It only seems insensitive to those that expect art to bend to the will of their sensitivities and that is not what television, movies, theater, literature and music and intended to do. When we demand that art is subjugated to appeal to our sense of comfort, we are inviting censorship and foregoing our right to freedom of speech. As a writer and a Libertarian, I am not willing to go down that path. As a premier episode, My Struggle III provided drama, action and a definite plot that can be nourished and developed. It wasn't the best ever X Files episode, but I can also point out a few that were worse. I could have done without the voice over narratives from Mulder. I would have liked an explanation for The Smoking Man's condition, and I believe new viewers would have been better served with less scene jumping and a more structured narrative. Remember, it's been two years since the last installment and some viewers were left confused as they tried to put the pieces together. Over all, I was not disappointed and will continue watching. I'm hopeful that the monster of the week episodes will be good enough to warrant our forgiveness for any missteps in this episode, whether real or perceived. 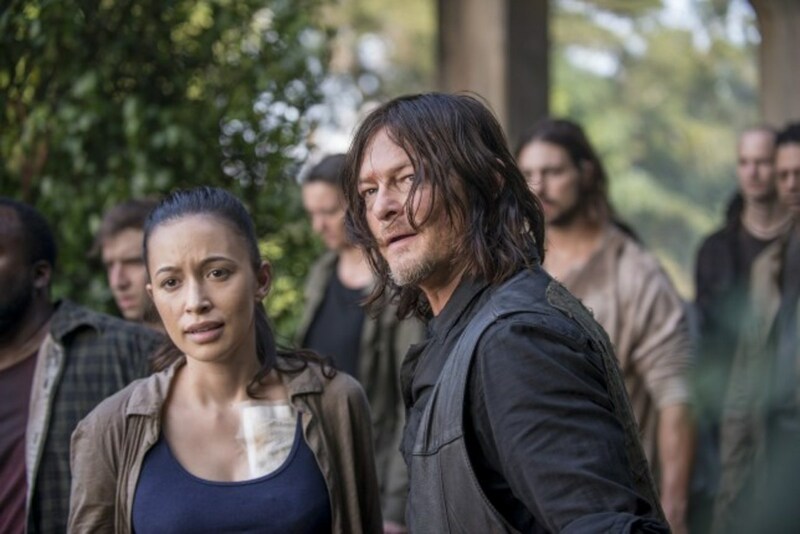 How Do You Feel About the Episode?